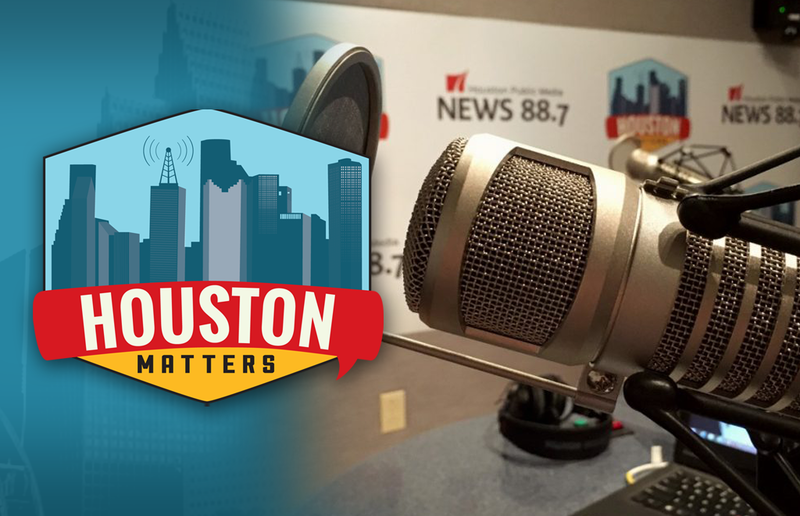 On Tuesday’s Houston Matters: An environmental group finds benzene in the ship channel, HISD is ordered to suspend its superintendent search, a national conference in Houston addresses cyber security issues facing the oil and gas industry, a local apartment locator shares some tricks of his trade, and a local police department plans to purchase gun-mounted cameras. On Tuesday’s Houston Matters: The Galveston Bay Foundation says it found levels of benzene in the Houston Ship Channel above the EPA’s standards for fish and shellfish exposure. 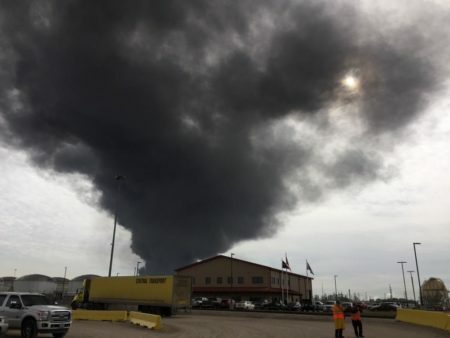 Those readings, taken Friday and Saturday, follow a chemical leak into the ship channel after a fire at ITC’s Deer Park facility. By Monday, those readings fell back to safe levels as benzene evaporated. But what might be the impact downstream on Galveston Bay where Houston gets most of its seafood? Then: HISD has suspended its search for a permanent superintendent following an order from a state official. 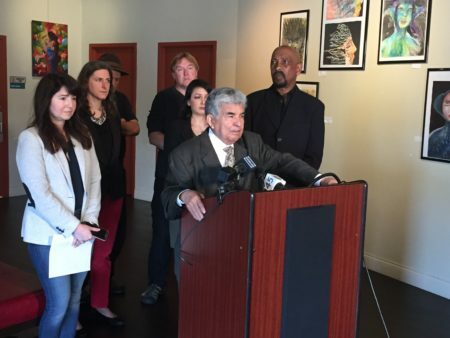 At the same time, the state has expanded its investigation into the district to include its business practices. We learn more. Also this hour: As a national cyber security conference takes place in Houston, we learn about cyber threats to Houston’s oil and gas industry. Plus, a Houston apartment locator talks about his work and shares some tips for apartment hunters. And News 88.7’s Florian Martin tells us why one area police department plans to purchase weapon-mounted cameras.